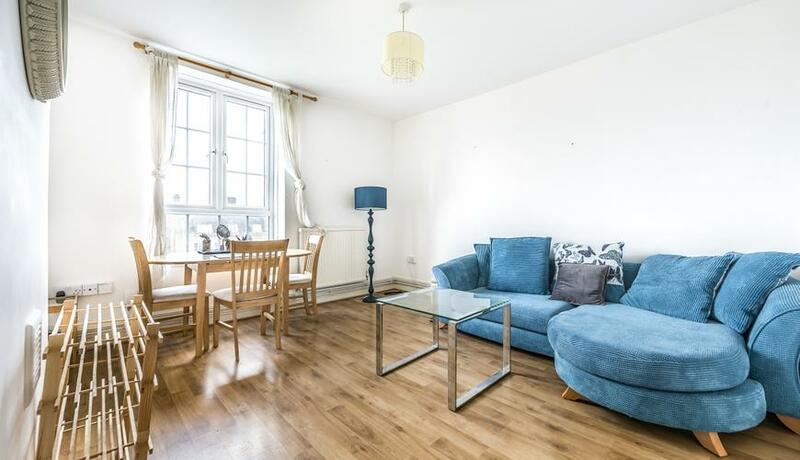 A fantastic two double bedroom furnished flat to rent in this excellent location close to local amenities and East Dulwich Station. This superb property boasts two good size double bedrooms, separate kitchen, lots of natural light throughout, wood floors in communal areas and parking. Available 31st January and offered furnished.